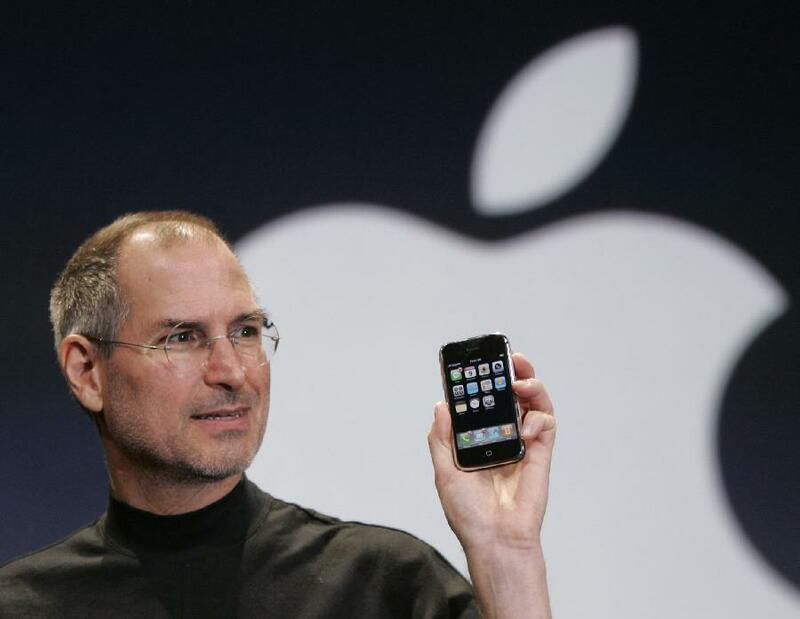 An apple a day keeps the doctor away didn't work for Steve Jobs, Apple genius and former CEO, who died yesterday, after a long battle with cancer. I'd like to take a moment to thank a man who changed the face of the world and how we interconnect. I work on a Macbook Pro daily, and as an active member of the blogosphere I see iphones and ipads at every event. Steve Jobs has truly made my life and work easier and more pleasurable! But it's his words I admire as much as, if not more than his creations. He left us with stunning technological advances and some pretty great quotes, too. If you're not familiar with his life philosophies, now might be an opportune time to check out his writing. How 'bout them apples. Thank you Steve Jobs for leaving the world a legacy through your works and words. We're sorry to lose you at 56.